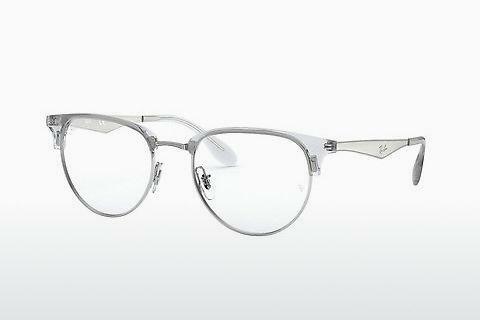 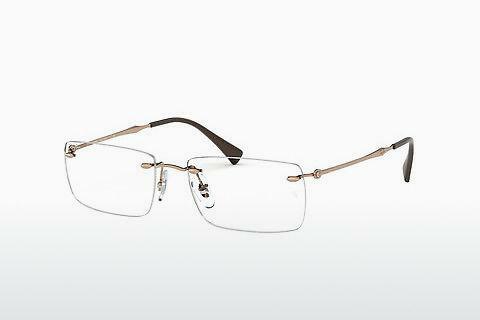 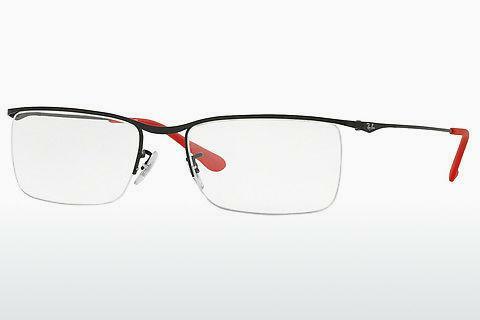 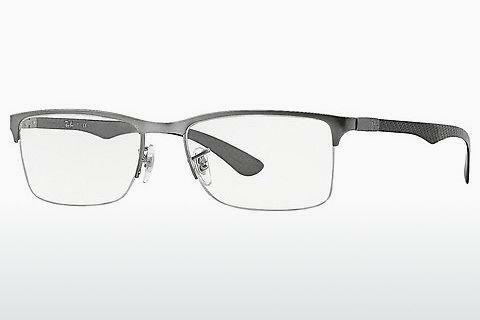 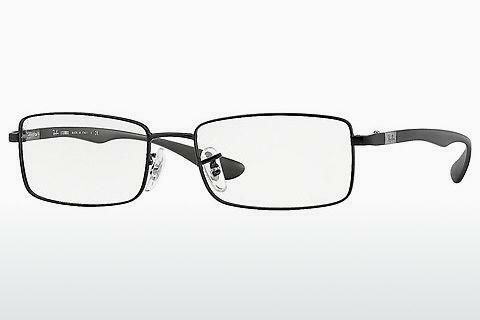 The Ray-Ban developers and designers master the tricky balance between functionality and style with apparent ease. 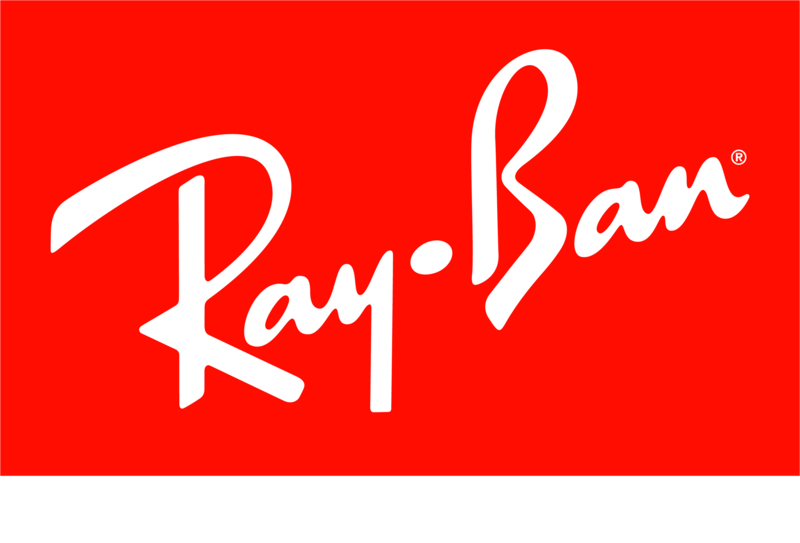 This is one of the many reasons why Ray-Ban eyewear is simply legendary. 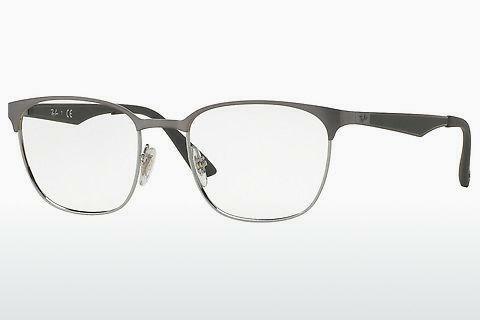 Ray-Ban Ray-Ban represent an unmistakable fusion of style and practicality: top-end design, perfect workmanship and premium material quality all come together with the essential protection of your eyes. 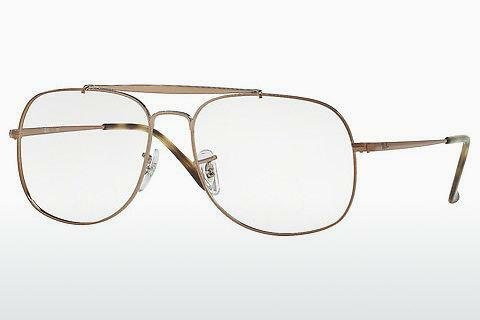 When it comes to Ray-Ban, the names says it all. 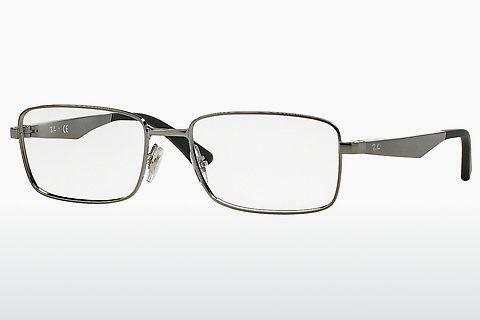 But functionality never stands in the way of design – quite the contrary in fact: models such as RX3447V 2500 , RX7046 5365 or RX3447V 2620 combine timeless attractiveness with the hottest fashion trends. 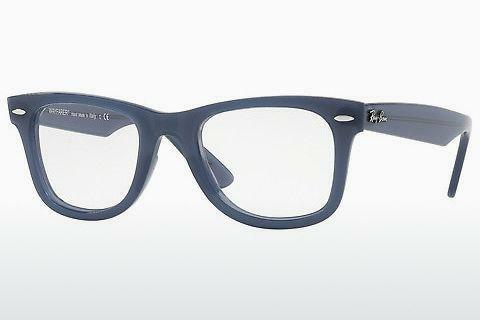 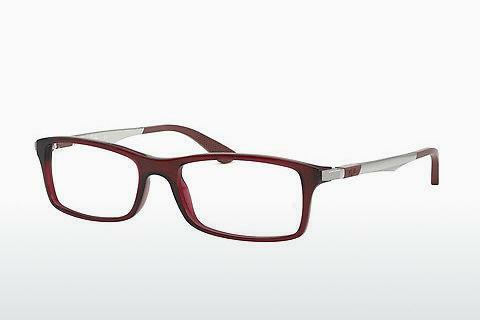 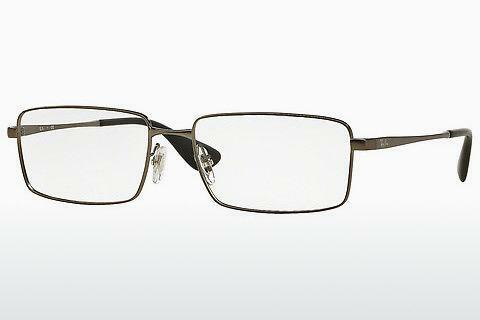 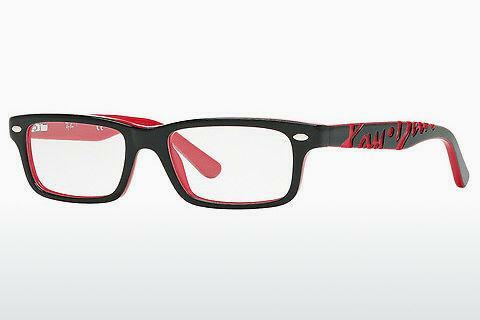 The literally endless range of shapes, colours and styles once again make Ray-Ban Ray-Ban an essential companion this .